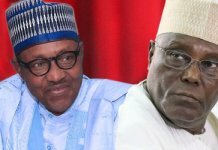 The Nigerian Bar Association on Saturday expressed disappointment in the Independent National Electoral Commission (INEC) for postponing the commencement of the general elections to February 23. In a statement by its President, Mr. Paul Usoro (SAN), the association said none of the reasons preferred by the commission’s chairman, Prof. Mahmood Yakubu, justified the postponement. 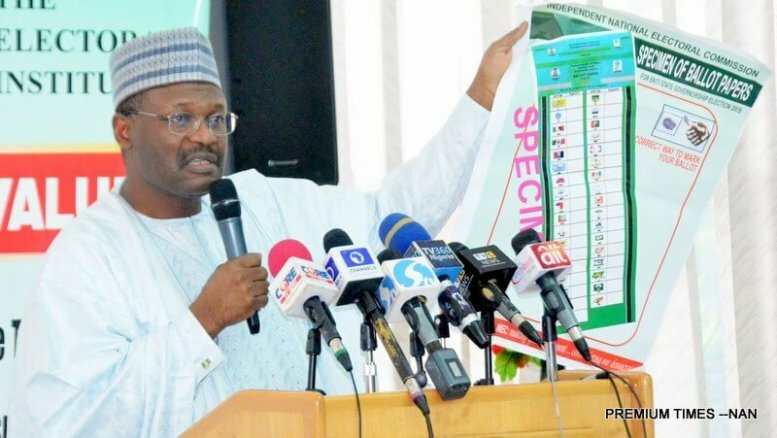 He said, more diligence on the part of the INEC, the hitches on which the commission based the rescheduling of the polls could be remediated in order for the elections to hold on Saturday as originally planned. 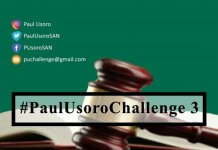 The statement read in part, “The Nigerian Bar Association is confounded by and disappointed with the postponement by the Independent National Electoral Commission (“INEC”), in the wee hours of this morning, of the elections that were scheduled to hold today, 16 February 2019 and on 02 March 2019. “We are confounded by the postponement, considering the serial assurances that INEC had, prior to this morning, given of its preparedness for the conduct of the elections; INEC had also expressly assured that postponement of the elections was not howsoever in contemplation. Usoro, however, urged Nigerians not to give up or tire out but must ensure they vote during the rescheduled polls.